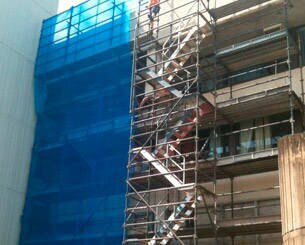 BFB Scaffolding offers fast service and customer support as standard practice. 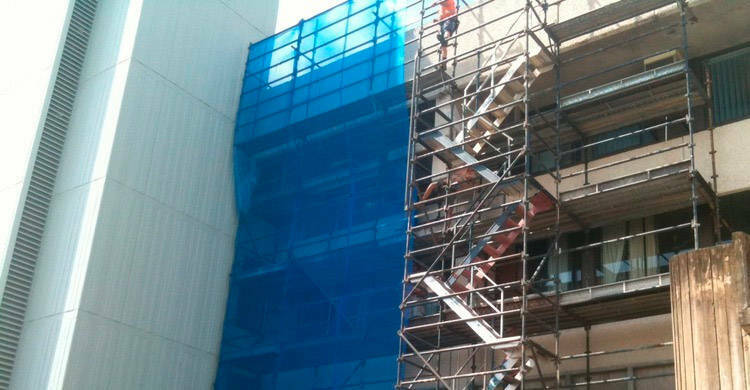 BFB Scaffolding was established in 1992 as a family owned and operated business based in Mackay which has flourished into a successful and steadily growing business with branches in Mackay and Rockhampton. 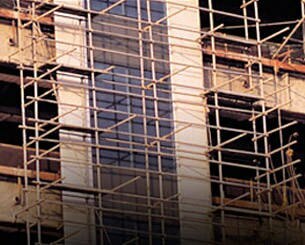 BFB Scaffolding's labour force is fully trained & qualified with backing from a hands on management team, which alone has in excess of 75 years collective experience. BFB aims to achieve the best possible outcome for all works undertaken to give total satisfaction to all client requirements. 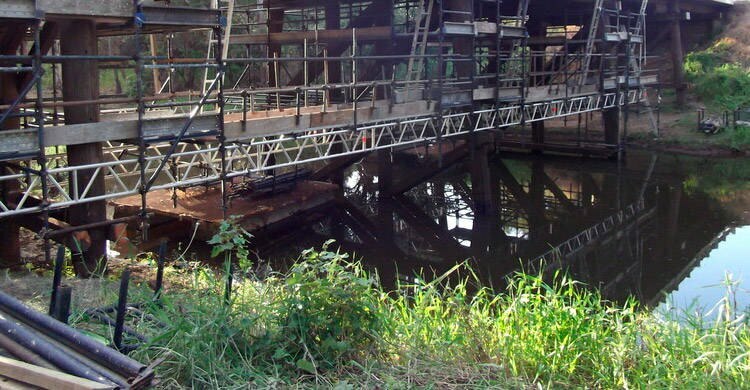 Services BFB Scaffolding provide: *Erection and dismantle of scaffold, *Hire and sales of materials (kwikstage, aluminium mobile scaffolds,tube and clip), *Transportation services, *Labour hire of scaffolders , riggers & dogman, *Project management. 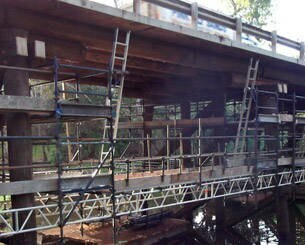 If you are interested in a position with BFB Scaffolding, please email a resume through the adjacent link. Please specify the tickets & certificates you have attained & the type of position you are interested in to fill.